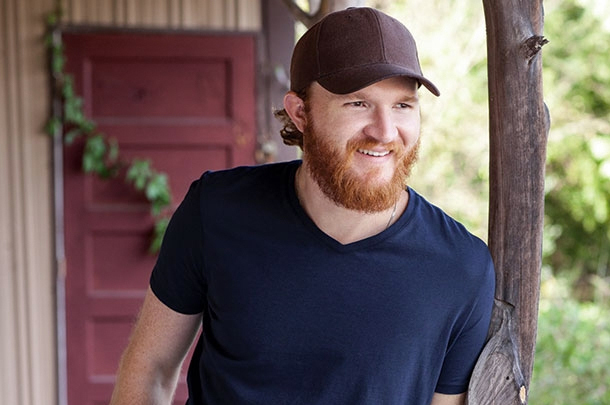 This week's most-added chart starts with one of the best new singles to hit radio in all of 2014, Eric Paslay's "She Don't Love You." It remains to be seen whether the song will struggle like similarily paced "What We Ain't Got" from Jake Owen but it's off to a good start. Kenny Chesney's "Til It's Gone" holds down the #2 slot for a third week while #5 is held down by The Band Perry with their cover of "Gentle On My Mind." Rounding out the Top 5 are Dierks Bentley and Eric Church with their latest hits, "Say You Do" and "Talladega," respectively. The second half of the Top 10 actually features 7 songs as three songs tie for the #10 slot this week. The Cadillac Three's "Party Like You" sits at #6 while Lady Antebellum's "Freestyle" sits at #7 in advance of its official radio station 'add date' (the day in which songs enter radio station playlists for radio airplay). The Railers remain in the Top 10 for a second week with their debut single "Kinda Dig The Feeling" while tying for #8 with the groovy "Make Me Wanna" from Thomas Rhett. Kelsea Ballerini's "Love Me Like You Mean It," Chris Young's "Lonely Eyes" and Toby Keith's "Drunk Amercians" all rounded out the Top 10 this week tying for #10 with 7 radio adds. Look for Toby to jump up this list next week as it's the lead single from his next album project.